Many of our customers in the Palos Hills, IL, area have looked at purchasing a new pickup truck to get their job done right. 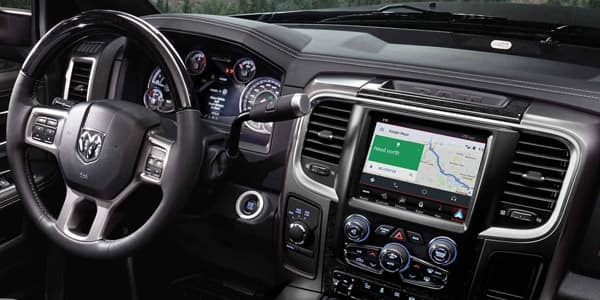 They often find themselves considering the 2018 GMC 2500 as well as the 2018 Ram 2500. Both of these full sized pickup trucks are excellent options for consumers, but we believe the best option between these two is the 2018 Dodge Ram 2500. But you do not have to take our word for it. 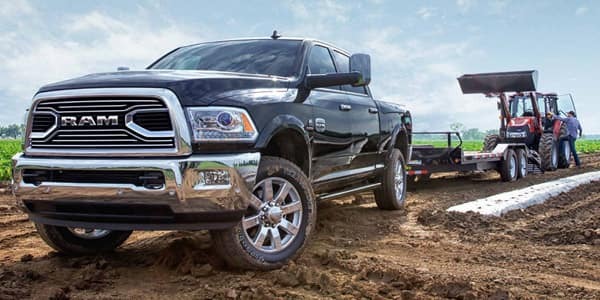 According to the Texas Auto Writers Association, the 2018 Ram 2500 won the 2018 Heavy Duty Pickup Truck of the Year. 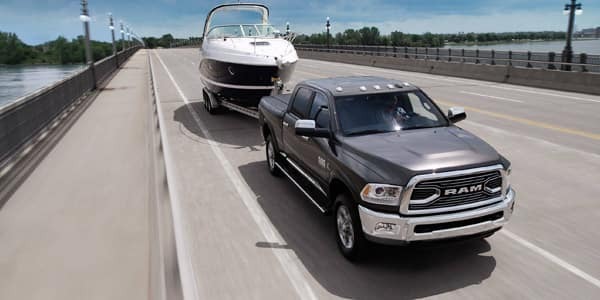 Like all work trucks, it is important to take into consideration the towing capabilities of the truck being purchased before making a final decision. In this case, the Dodge 2500 is the clear winner over the GMC 2500. 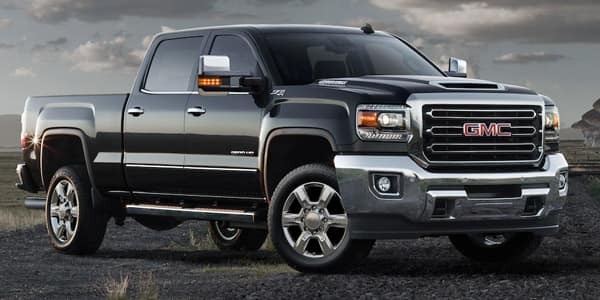 However, the maximum towing capacity for the GMC 2500 is only 14,500 pounds which is less than the maximum towing capacity of the Ram 2500. All of these make it easier to not only enjoy the ride, but also make it possible to complete a large portion of work from the truck. Call today to schedule your test drive! Please Keep in mind... Nationwide shipping available, Just ask! We accept all offers and approve most, Mancari's of Oak Lawn guarantees the best prices in the Midwest! Appointments are highly recommended, Call us today @ 708-423-1700. Please keep in mind our inventory changes daily. Tax, title, license and doc fees extra. **Must Qualify for all advertised Rebates -- See Dealer for details. $4,163 off MSRP! Call today to schedule your test drive! Please Keep in mind... Nationwide shipping available, Just ask! We accept all offers and approve most, Mancari's of Oak Lawn guarantees the best prices in the Midwest! Appointments are highly recommended, Call us today @ 708-423-1700. Please keep in mind our inventory changes daily. Tax, title, license and doc fees extra. **Must Qualify for all advertised Rebates -- See Dealer for details. Price includes: $2,250 - 2018 Retail Consumer Cash **CJ1 (exclu. CA-SW). Exp. 04/30/2019, $250 - 2018 RAM Truck Engine Bonus Cash 41CJ8. Exp. 04/30/2019 Price includes $19,995 dealer added accessories.